San Diego, CA, July 14, 2015	(Newswire.com) - ​Pharmacogenomics or pharmacogenetic testing is a science that can be used to test individual responses to drugs, thereby avoiding medical malpractice claims. Either of the synonymous terms refers to the study of the genetic variations in metabolic pathways in the body – differences that often affect people’s responses to pharmaceuticals, both in terms of therapeutics as well as unwanted side effects. Therefore, pharmacogenomics involves delivering the right amount of medicine in just the right way to a patient. Recent research shows that pharmacogenetic tests (PGx) can reduce the cost of healthcare while improving medical outcomes clinically. There is no trial-and-error period in which to test a medication when PGx evaluations are made. Ancillary Medical Solutions is proud to offer PGx testing as one of its premier service offerings. Research shows that just over 2million people in the U.S. have severe adverse drug reactions or ADRs annually. ADRs not only result in more malpractice payouts, they also are the third primary cause of fatalities in the U.S.
As a result, pharmacogenetic tests can reduce the cost of healthcare and, at the same time, enhance the clinical outcomes associated with drug therapy. Using this form of testing enables doctors to avoid any trial-and-error period when acclimating a patient to a drug as well. 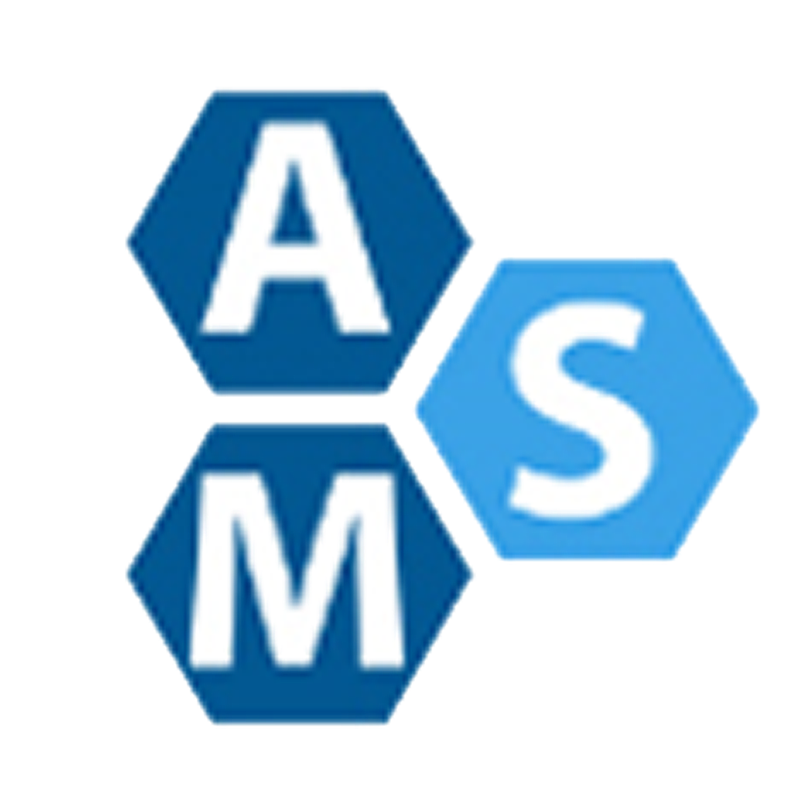 A spokesperson for Ancillary Medical Solutions reported that the company is partnered with Medkinect to supply an ancillary solution that enables physicians to capitalize on pharmacogenetic testing procedures by enjoying exponential reimbursement opportunities. Before now and before Ancillary Medical Solutions aligned its services with Medkinect, practices were not afforded this opportunity. 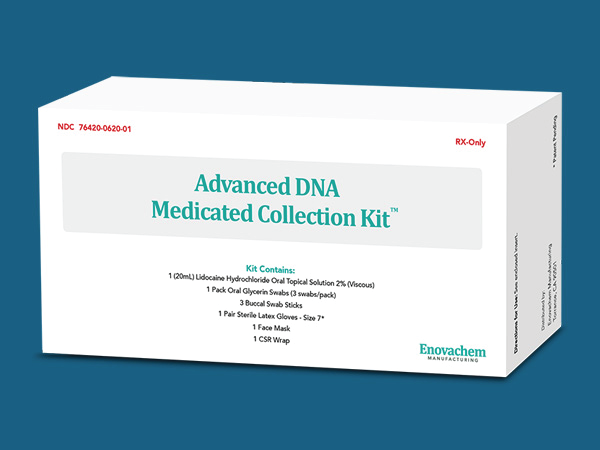 The PGxOne™ that is featured by Ancillary Medical Solutions is a clinical and propriety pharmacogenomics test that supplies clinically pertinent data and medical actionable information. Because genes play a major role in determining proper drug and dosing, a therapy that works for one person may not necessarily work for another patient. 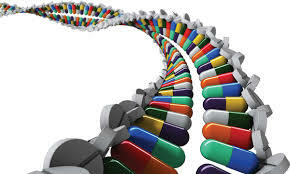 Therefore, physicians consider pharmacogenomics to be a field that represents personalized medicine. A patient’s DNA is screened to determine the maximum treatment plan or option for the patient. Frequently, drug dosage and choice necessitate some experimentation to find the best treatment alternative. When pharmacogenomics testing is utilized however, any required experimental time is reduced. As a result, pharmacogenoic testing has proven to be more cost-effective as well as faster to implement. Adverse side effects happen less often and therapeutic advantages are regularly noted. We can help you achieve better streams of revenue and better therapeutic outcomes. Contact Ancillary Medical Solutions today.